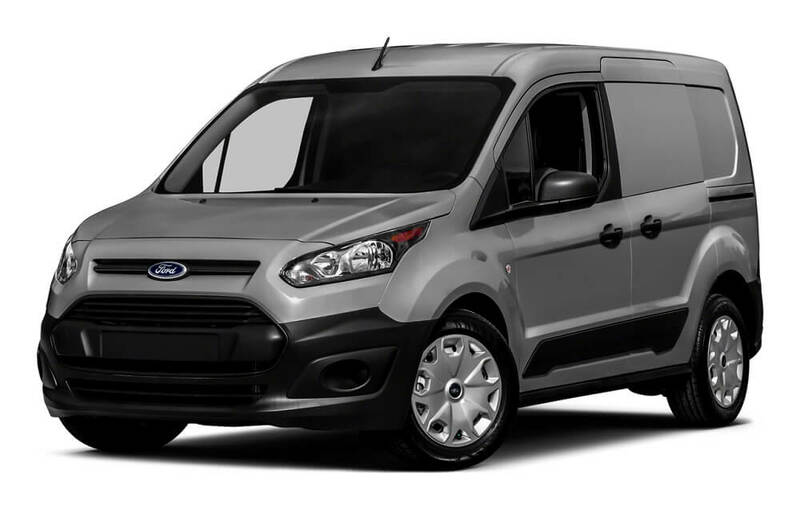 If you own or operate a business or are otherwise in the habit of moving large quantities of goods on a daily basis, the 2016 Ford Transit Connect presents you with one of the best vehicle options on the market. Not only does the Transit Connect give you ample space to pack all your equipment, produce, boxes, or anything else, but the Transit Connect is also impressively reliable, with a powerful engine and a solid drivetrain. Not only that, but the Transit Connect makes the drive fun with a range of audio technologies and ways to remain connected, all the while ensuring your security with a collection of safety devices. Take a look at some of the details of this awesome vehicle. The base-line 2016 Ford Transit Connect Van starts at $30,960. 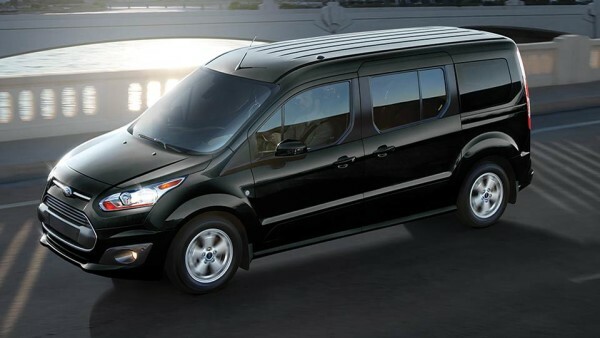 The mid-level 2016 Ford Transit Connect Wagon XL is priced at $33,175. The upper-level 2016 Ford Transit Connect Wagon XLT enters the market at $34,470. How much space does the Transit Connect have? A lot. And you’re going to get a lot of options, too—in fact, too many to summarize in their entirety here. But here’s a quick rundown. First, you’ll get to choose a low, medium, or high roof height, as well as how many passengers you’d like to have space for (between 8 and 15 in both the wagons and the van). Depending on what you choose, you’ll get between 246.7 cubic feet and 487.3 cubic feet of cargo room in the van, and between 224.4 cubic feet and 461.9 cubic feet of cargo room in the wagon. Meanwhile, you’ll also get a wide variety of towing capacity and payloads. The bottom line is that this vehicle is not only spacious but reliably powerful. Voice-Activated SYNC technology, which allows you to run certain functions simply by talking to your vehicle. SYNC App Link, which lets you run your favorite apps from your Transit Connect. 911 Assist, which lets you connect your phone to your call to call 911, even if you can’t do it yourself. Test Drive the Ford Transit Connect Today! Best of all, drivers from the Rifle and Grand Junction areas are invited to take the 2016 Ford Transit Connect out for a test drive today. Simply stop by our dealership at 55 Storm King Road in Glenwood Springs, contact us online, or call us up at 970-945-2317 and we’ll get you in this spacious, powerful machine as soon as possible. We look forward to meeting you soon at Glenwood Springs!